Squadz is a location-based social activity platform connecting people to play pickup sports & engage in sports-related activities. 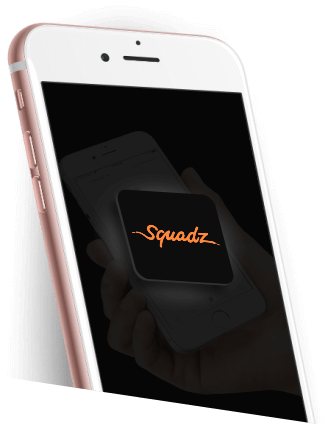 Whether you're looking for a local pickup game, a venue to play at with your group, or a better way to stay in touch with your teammates, Squadz has your back. 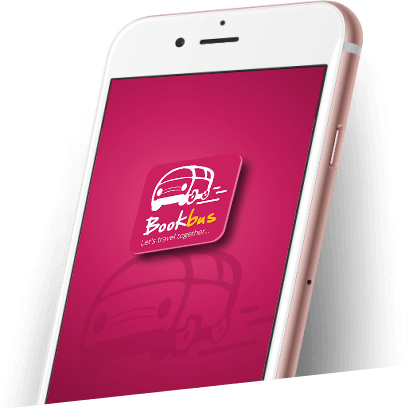 BOOKBUS.ASIA provides bus travelers, the most simple and hassle-free booking experience ever. Book your bus tickets in just a few clicks! Decide your destination, choose your bus according to ratings, select your seats & get your ticket. D'Marie app is mainly designed for the users, where they can review their analytics and unique portfolio values from Instagram and also from Facebook & Twitter. Users can also make & convey sponsored substance (i.e. images tagged with item links) specifically from this application to each of the three social platforms. MyCircadianClock is used in research studies examining how diet, exercise & sleep affect health and healing. Our body contains circadian or 24h clocks that determine the time to sleep, feel hungry or to get ready for physical activity. Research studies run in different locations are trying to understand the interaction between 'how much' & 'when' we sleep, eat or exercise for better health. You need an activation code from these research studies to download and use the app. A free, easy-to-use league management software that enables you to manage all aspects of your team, club or league. 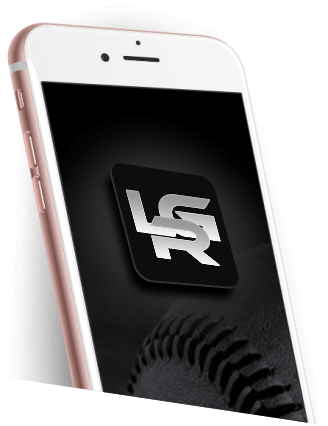 Leaguer also makes it easy to update the content on your website, manage online registrations & broadcast game changes. AuditNet serves the global audit community as the primary communications resource with an online digital network where auditors share resources, tools & experiences including audit work programs & other audit documentation. AR Search – A useful Augmented Reality app in iOS for your travels Ever been to a new place and wonder about nearby shops, eateries, banks, commercial stores? This is a cool app for travelers like you, where you can find places in an augmented view through your mobile device camera in context to your location.